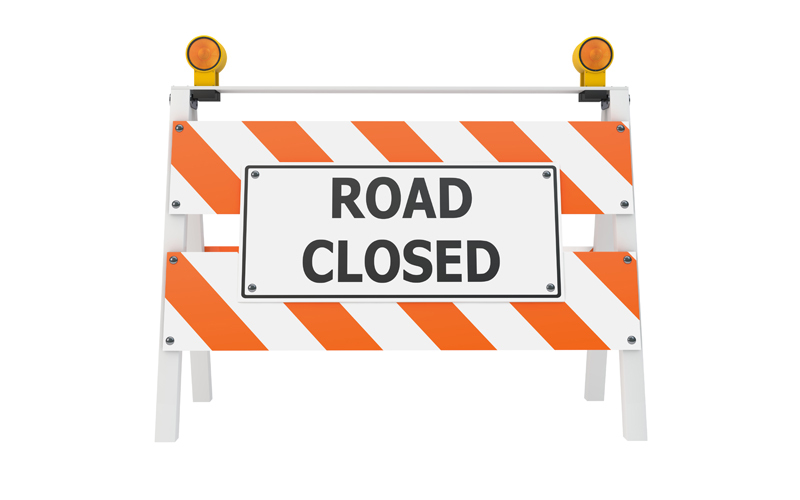 The District of Muskoka has closed Southwood Road in Torrance. 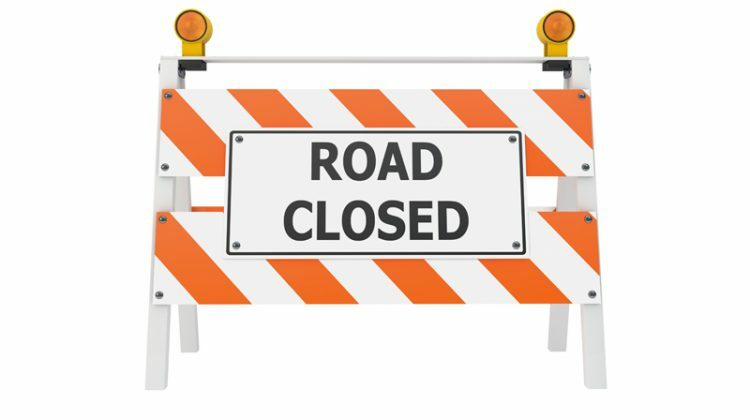 The portion of Muskoka Road 13 will stay closed to traffic until this afternoon while a CN crew works on emergency repairs. The area affected is just past Ridge Road.